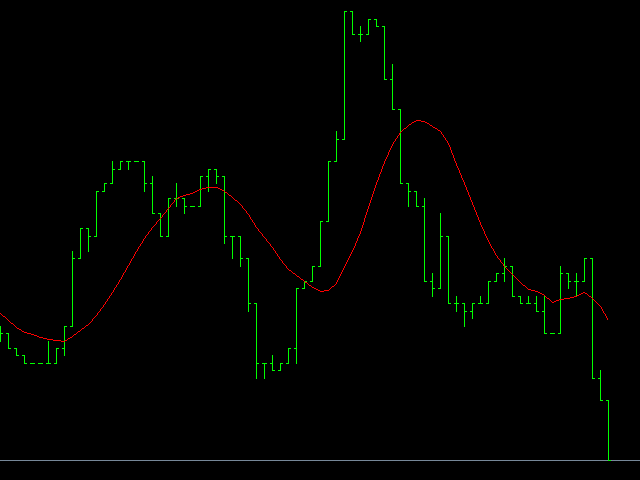 It is possible to create second charts using this indicator. The data is sampled based on the same principle as during the plotting the standard MetaTrader 4 charts, but with one-second period. Second period can be adjusted in the range of 1-59 sec., by changing the value of the "Seconds" parameter. 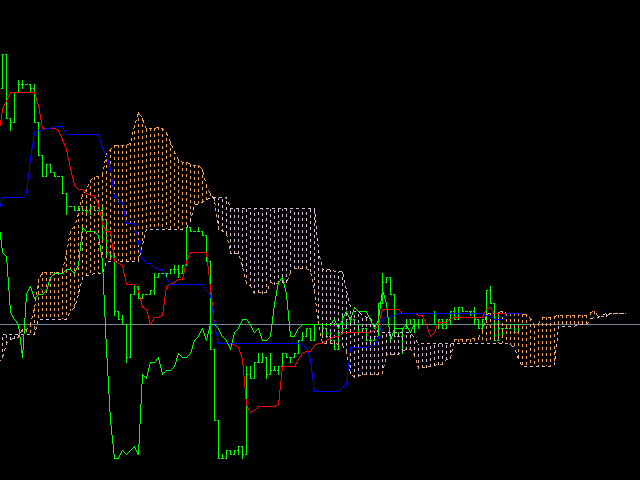 You can apply indicators, Expert Advisors and scripts to the resulting chart. You get a fully functional chart on which you can work just as well as on a regular chart. The indicator accumulates history during its operation, which can be reset (deletes the accumulated history) if necessary, this can be useful when forming a chart with a different value of the seconds period. To perform the reset you must delete the global variable with the name corresponding to the trading instrument. The terminal has a special window for controlling global variables. To call it, execute the "Tools — Global Variables" command or press the F3 key. 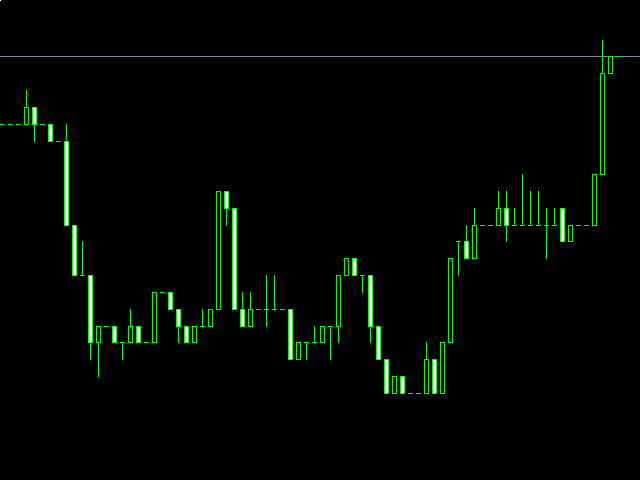 Drag the indicator to a chart. Open the resulting chart by pressing the corresponding button - "Open Chart". 2. Added the ability to create multiple second charts simultaneously.